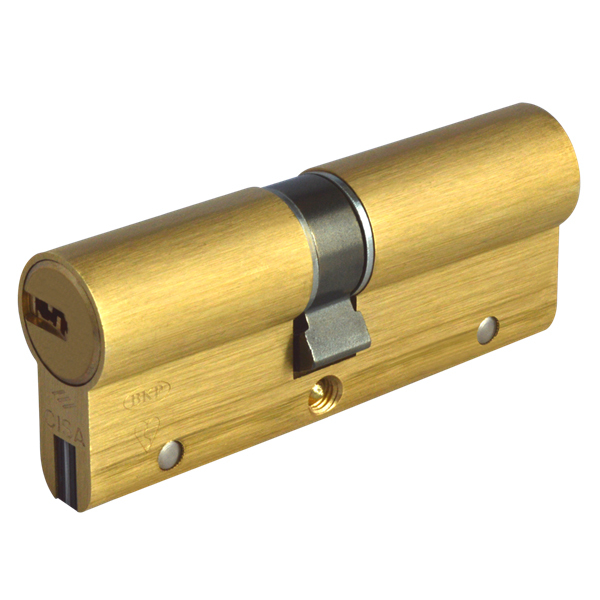 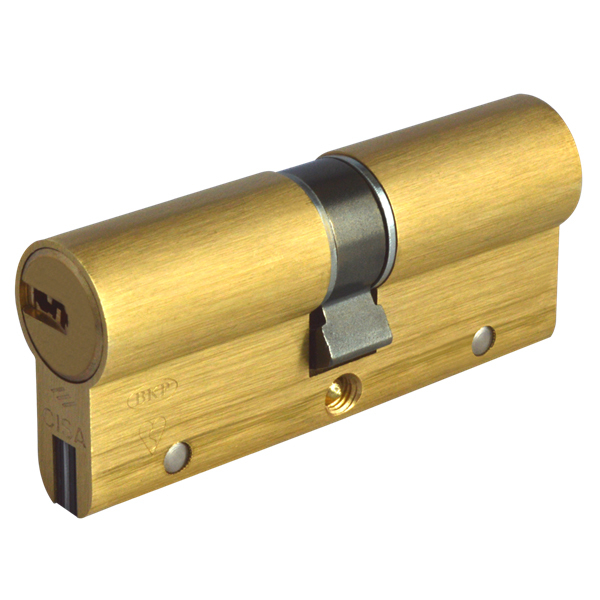 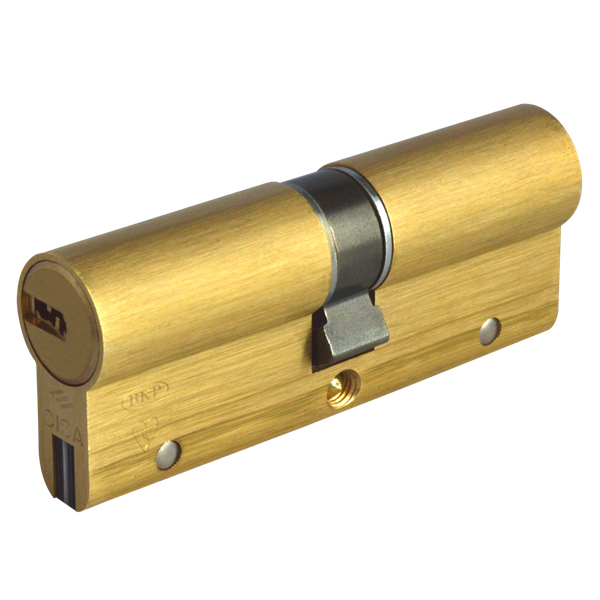 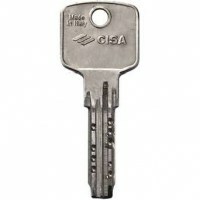 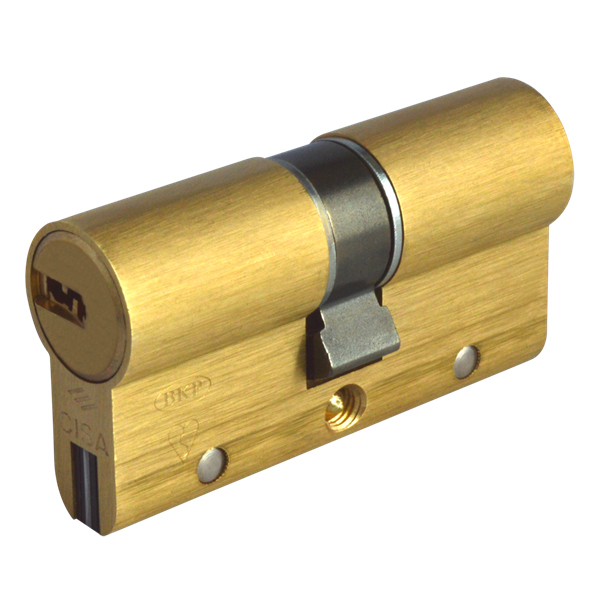 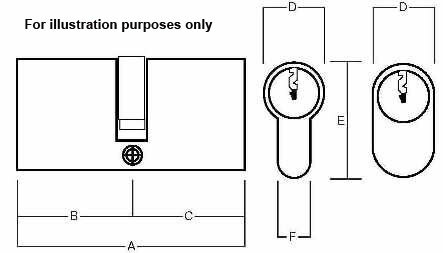 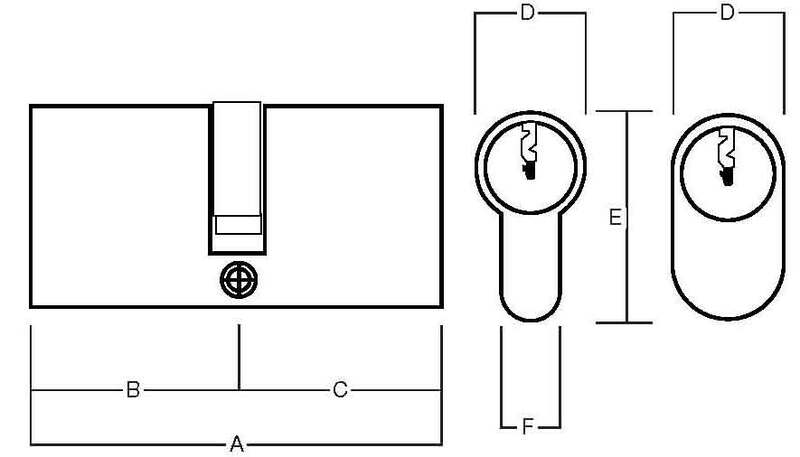 Anti Bump and Snap cylinder from CISA with high security dimple key using 10 pins for increased security. 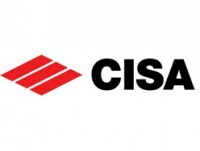 These CISA cylinders come supplied with 3 keys as standard, extra keys can be purchased if required, also available Keyed Alike and as part of a Master Key Suite. The key is used to operate these anti bump and snap cylinder from each side, ideal for use in front doors. If you are serious about security this is the cylinder for you. Supplied in a Brass finish, sizes ranged from 60mm - 100mm.